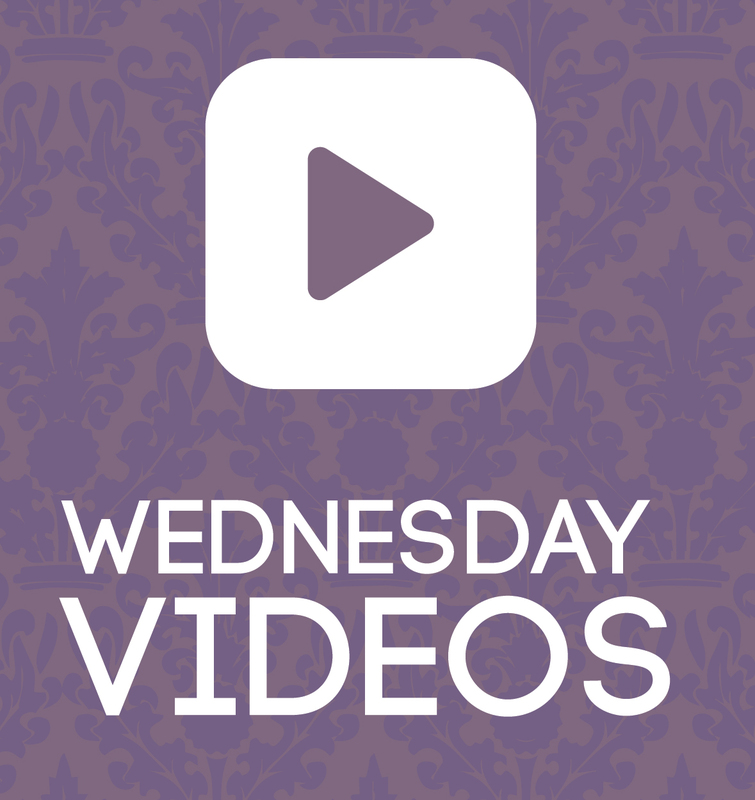 Wednesday Videos: Regeneration Carol and More! I was going to just post one video from Not Literally and then I couldn’t stop watching them and now my entire life consists of starting at Not Literally videos. So here’s three Wednesday videos, instead of one! And this parody of “Somebody I Used to Know” by Gotye has been stuck in my head for months. Two girls settle down for a pleasant viewing of this new “Game of Thrones” show and end up in a drunken, sobbing, heap of smeared mascara. And they haven’t even gotten to the season with the wedding yet! This entry was posted in Wednesday Videos and tagged doctorwho, Game of Thrones, Gotye, Harry Potter, Lady Gaga, Not Literally, Parody, Regeneration Carol.